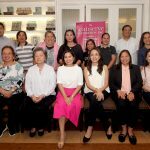 The cities of Marikina, Malabon, Muntinlupa and Taguig have committed to making the community-based Patient Navigation Program for breast cancer patients into an ordinance. A first for the country, patient navigators are barangay health workers, social workers, midwives or nurses who can guide patients through their patient journey—from checkup or breast cancer screening, diagnosis, treatment, palliative care, survivorship to supportive care. 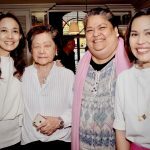 This commitment to the program is a result of their longtime partnership with the ICANSERVE Foundation, that conducted the training for community-based breast cancer patient navigation, a program that caters to women with breast cancer of any stage. Ahead of the game, Taguig City approved the country’s first local ordinance institutionalizing patient navigation for breast cancer patients late last year. 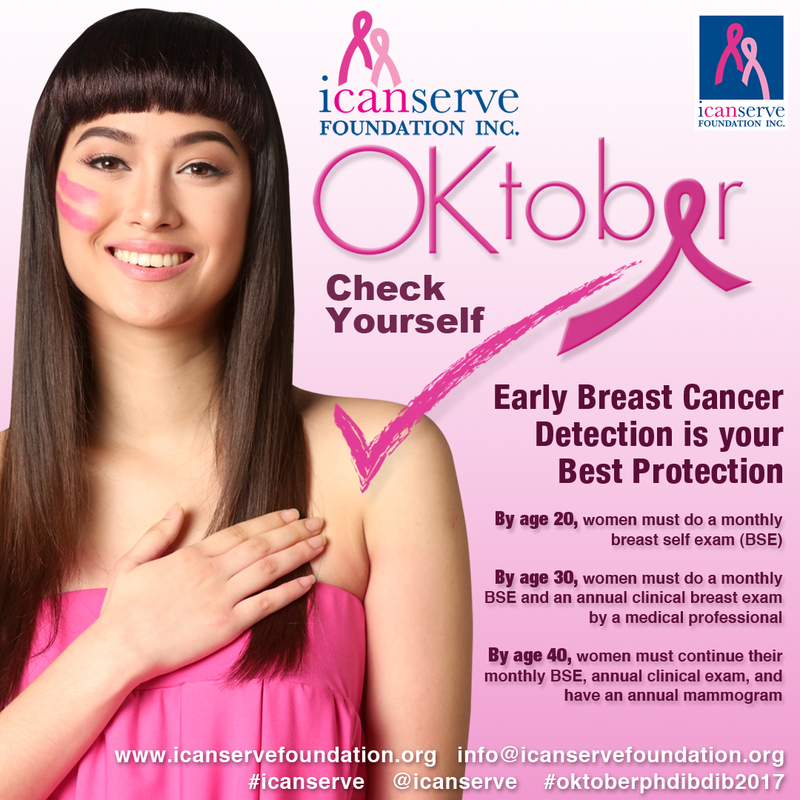 Today, Taguig City has one dedicated breast cancer patient navigator for each of its 28 barangays, and two navigators for the bigger communities. Patient navigation has improved patient compliance, and improved outcomes and survivorship. “There are many best practices different cities can learn from Malabon, Marikina, Muntinlupa and Taguig cities. Their programs are especially relevant now that the National Integrated Cancer Control Act is nearly law. 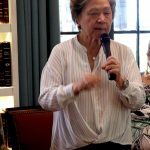 We need models to emulate,” according to Kara Magsanoc-Alikpala, founding president of the ICANSERVE Foundation. Patient navigation is a way to enhance the existing early breast cancer detection programs of Marikina, Malabon, Muntinlupa and Taguig cities. Dubbed Ating Dibdibin, the program was initiated by the ICANSERVE Foundation in 2008. Ating Dibdibin is a comprehensive program covering training of the city health team all the way to helping forge partnerships with hospitals and health facilities that can help breast cancer patients access free or heavily discounted services and medicines. 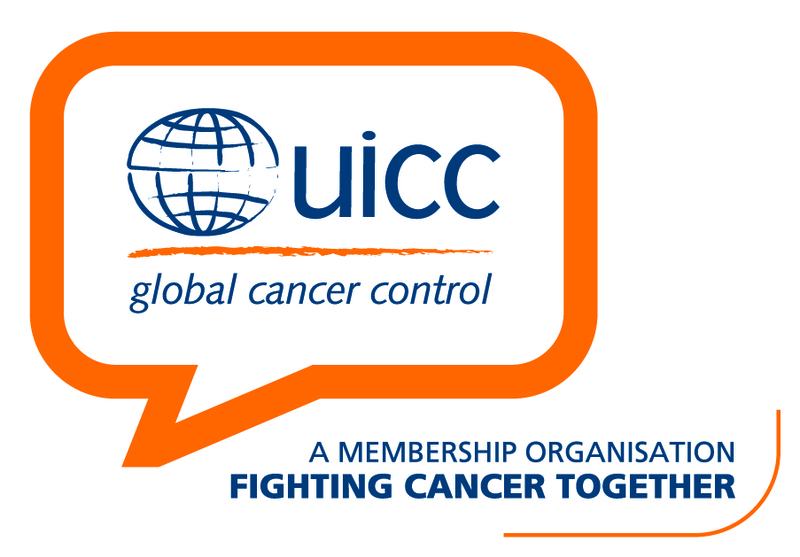 The community-based Patient Navigation training is under the ICANSERVE project called “Ignite Hope.” It is a result of a SPARC Metastatic Breast Cancer Challenge grant awarded by the UICC or the Union for International Cancer Control, the Switzerland-based global lead organization in the fight against cancer. 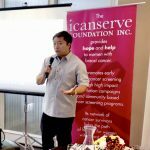 Dr. Clarito Claro of the Department of Health reiterated its commitment to making breast cancer a priority and will partner with the ICANSERVE Foundation and its partner cities in breast cancer screening and community-based patient navigation. In attendance from Malabon City were Melissa Oreta, wife of Malabon Mayor Len Oreta, the City Health Office team led by Dr. Roberto Romero, Dra. Mitzi Tanchongco, Dra. Rosanna Miciano; from Markina City Health Office: Dr. Manolito Loveria, Arnie Tapales, Rhia San Juan, Daisy Velasquez; from Muntinlupa City: Sharon Divina of the Gender and Development Office; from Taguig City: Dra. Evelyn Lacsina, project coordinator for Ating Dibdibin and Mary Ann Flores.